As pioneers of the ‘Food Revolution’, we believe that collaboration between startups and corporates is critical to the future of the food industry. From synthesising new ingredients to incorporating the newest types of tech into the food innovation process, we aim to address some of the world’s biggest foodtech and agritech challenges whilst elevating the current standards of food produce and production. Crucial to this is having the right people on board to help us bring our ambitious vision to life and Lesley’s appointment marks a significant phase of growth for us at Forward Fooding. Her experience is vast, having spent her corporate career heading up FMCG brands such as Lucozade Energy, Aquafresh and Ferrero Rocher. 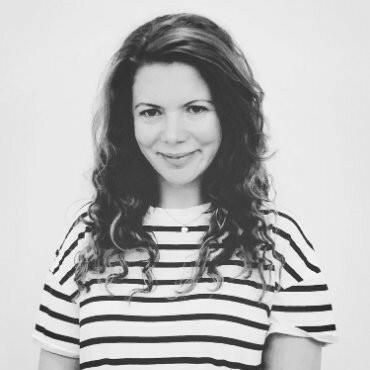 Whilst her most recent venture founding boutique marketing consultancy We Mean Business London has seen her advising new food, drink and wellness startups on marketing best practice and how to build sustainable brands with marketing at their hearts. Lesley in her own words is a huge food and drink enthusiast, a keen traveller and mum to an energetic one year old. Welcome to the Forward Fooding family Lesley, we wish you every success both personally (as the first mum to join our team) and professionally!